As you know, I’m usually all about bold colours, so OPI Gouda Gouda Two Shoes from the Holland Collection is waaaay out of my comfort zone. 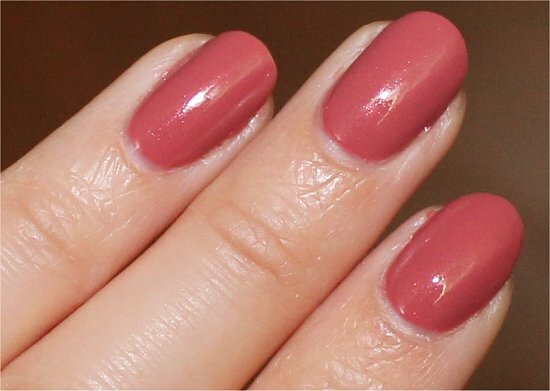 OPI Gouda Gouda Two Shoes is a ladylike muted rose, and I can’t say that I have ever reached for this kind of colour. It’s very safe, which means that it usually is off my radar. But when I had the opportunity to give it a spin, I was curious like a cat to see if this could be the shade that would pique my interest in this colour family or not. If you wear a lot of cream, white, tan, or brown clothing, though, I can see this looking really amazing as a complementary colour. If a neon nail polish screams at the top of its lungs, Gouda Gouda Two Shoes from the OPI Holland Collection is a demure rose that whispers. It’s very easy to wear and suitable for those who want something subtle that’s appropriate for a workplace that doesn’t allow for crazy colours. 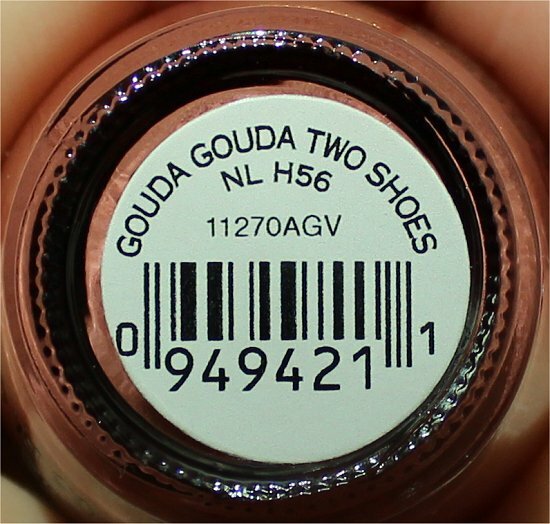 I’d describe Gouda Gouda Two Shoes as a dusty salmon that leans a touch orange. In full-on sunlight, this slight orange quality seems to come out more. And in dim natural light, it takes on almost a rosy, terra-cotta hue. 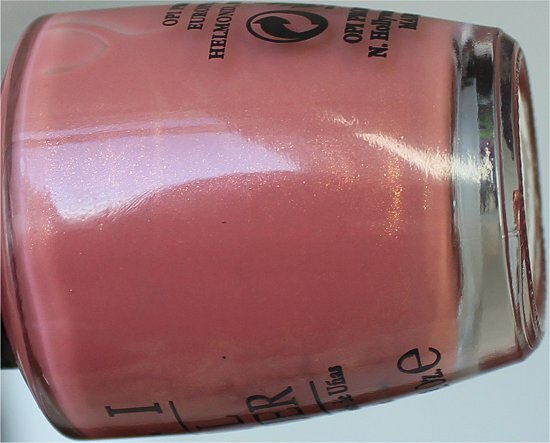 Although it sometimes looks like a creme polish, OPI Gouda Gouda Two Shoes actually has a shimmer finish. It’s very subtle, but when the sunlight hits it, you can see it. The shimmer seems to be a delicate gold, and I think I can see a little bit of pink, too. 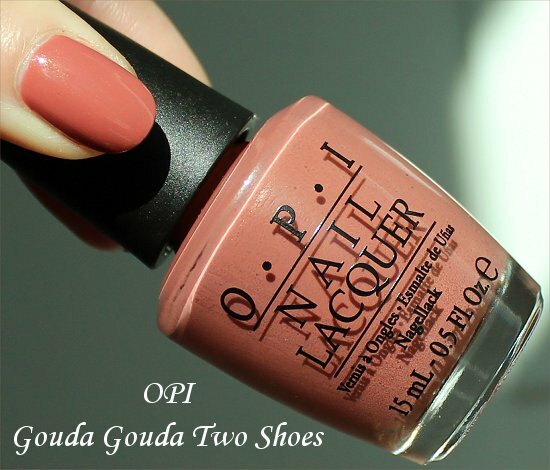 Gouda Gouda Two Shoes by OPI has a runny formula, so when applying it, try to be extra careful, or you could flood your cuticles. To achieve full opacity, I only needed 2 coats. 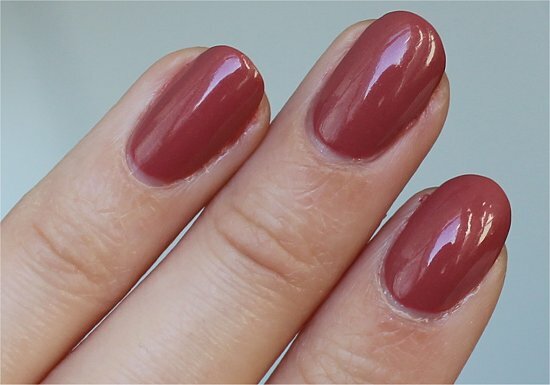 Do you wear muted-rose polishes? Were you a goody goody two shoes when you were a kid? 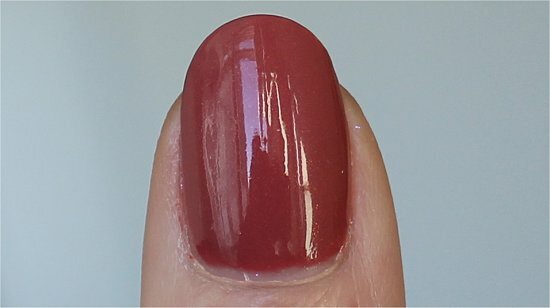 This entry was posted in Nail Polish Swatches & Reviews, Product Reviews and tagged OPI on February 10, 2012 by Mary S.. 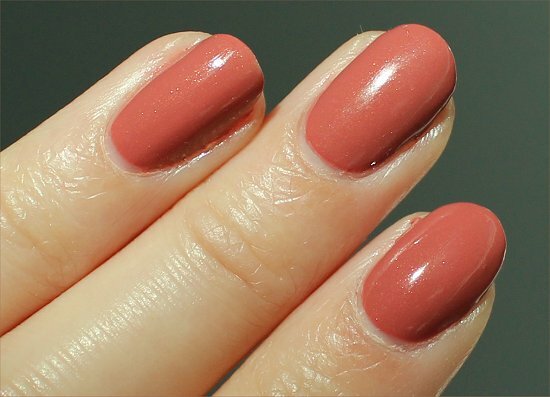 This is a very pretty colour and it actuallly looks awesome with your skin tone. But i agree with you, once wearing brights/ darks / edgy-er colours this one seems a little… well boring. Thank you for your great swatch, i can totally pass on this! Karen recently posted: Nail Mail and DOTS! You know, I never would’ve picked this colour or even knew that it would work with my skin tone. So at least I learned something from trying it out, even if the actual shade didn’t knock my socks off. I’m glad to hear that you like this colour more than I did. 🙂 It’s cool how even though polishes bring us all together, we get to show our individuality and express ourselves through our colour preferences. Haha, okay, so it WASN’T just me craving Whoppers then! 😉 OR…maybe we had a simultaneous craving…hehe! Yes, if you can get OPI Espresso Your Style!, you totally should. It’s rich and shimmery. I’m not even the biggest brown-polish fan, but that one’s gorgeous! Also, the formula is easy to work with. I’m not sold on this color. While it’s pretty, it’s just not my thing. I guess I’ve been spoiled by dark vampy colors and bright, vivid ones. I’d probably give it a try, but I don’t see myself rushing to the store to buy it. Melissa recently posted: Orly Space Cadet! I get where you’re coming from. Seems like this kind of colour splits people right down the middle. Wow, really? 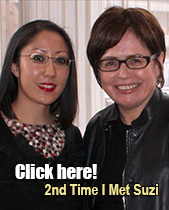 Hehe, I’m glad that I posted these photos then since it helped you make your decision! 😀 Thank you for telling me – made my day! I really really like it!! I’m just waiting for the collection to show up at some online retailers and then I’ll grab it!! I think I have way too many “out there” colors, so the safe ones are pretty nice every once in a while… Lovely swatches!!! 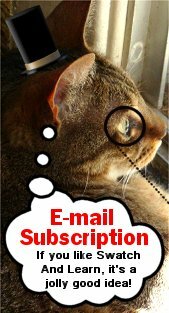 Nope…still not gonna get it. I did get over half of the collection and I’ll just be happy with that. Besides, the last time that I walked in wearing something ‘tame’ (Sephora–Under My Trenchcoat) I caught nothing but grief from the gals at work who looked at my nails and asked where the ‘real’ Karen–the one who wears the pretty bold colors and glitters–was. Even my boss gives me funny looks when she sees muted colors on my nails. This color looks gorgeous on you. I wasn’t too excited when I saw this color in the bottle but once I did my nails with it and saw it in the saw, I really appreciated it. Glad that you like it more than I do! 😀 Isn’t it great when a colour looks even better on your nails? Nice surprise! I know how you feel. Seems like a lot of people are polarized with this colour. I’m really interested in that green from that collection, but I haven’t got my hands on it yet. If I buy it, I’ll surely have to swatch it. 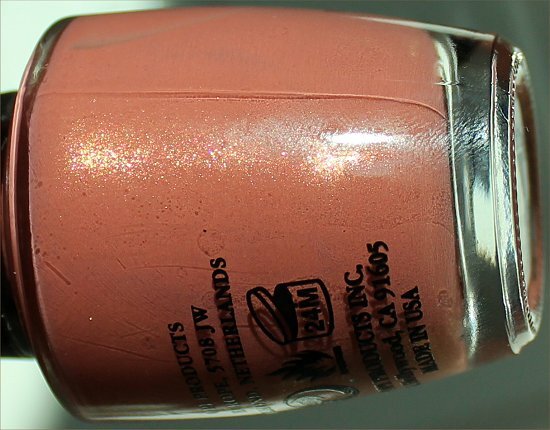 🙂 As for Sally Hansen Ivy League, yes, I do have it, but I haven’t reviewed it on here yet. 🙂 Thanks for reminding me! THANK YOU – that’s a huge compliment! 😀 *Ego gets bigger like an inflatable pool* 😉 Hehe!